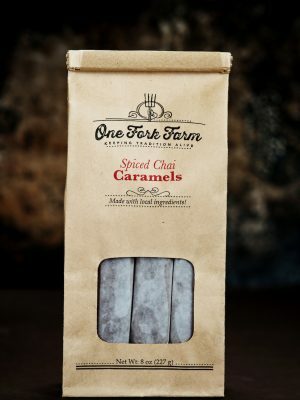 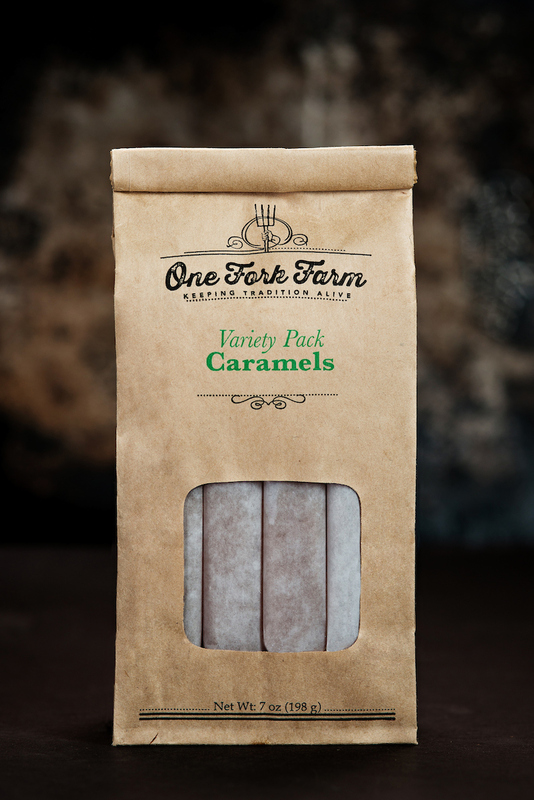 All of your favorite caramels together in one place! 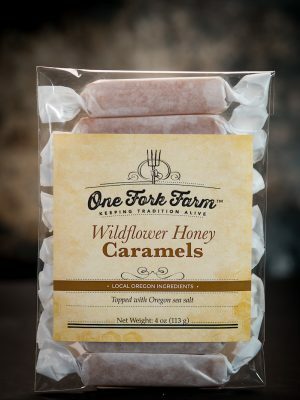 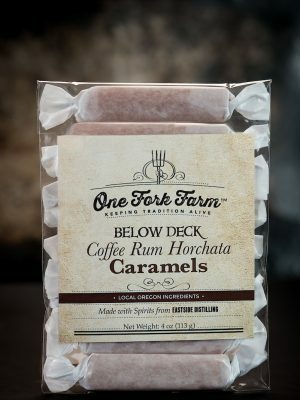 The variety pack includes 4 pieces each of Wildflower Honey, Vanilla Bean, Coffee Rum Horchata, and Velvet Chocolate – each flavor individually packaged. 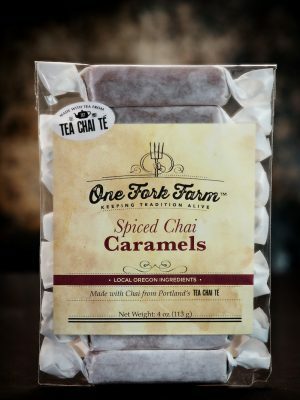 For those who can’t pick a favorite!